Tonight! 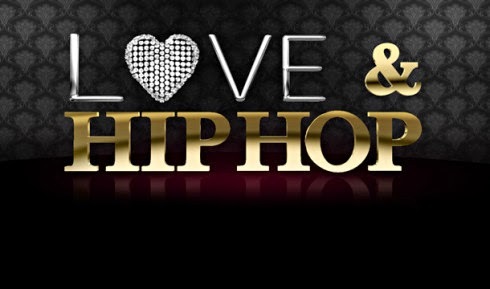 ALL NEW Love & Hip Hop Season 6 at 8PM on VH1 #LHHNY #LHH ~ Phresh Hott New! On today episode of Love and Hip Hop Season 6, “Love & War” The creep squad’s fate hangs in the balance when Cisco and Rich come face to face. Meanwhile, Rah Ali becomes upset after Remy Ma asks someone else to plan her wedding; and Yorma discovers another one of Self’s indiscretions. Look below as Mendeecees spits for Cam'Ron plus many more…….